Fernando Bside La pista de baile debería tener en cuenta los ritmos de Luis, su juego con la música electrónica que combina con melodías ambientales y una voz que casi juega más al susurro. Gran descubrimiento. Favorite track: As If. Vinilo super limitado de 12'' edición Standard (9 temas), Alta calidad 180 gramos + CD Deluxe (14 temas) + DVD "Hometown - The Movie" de regalo. Incluye libreto de 16 páginas, letras y descarga digital inmediata. Firmado y dedicado / Super limited 12'', Standard edition (9 tracks), Heavyweight 180g + Deluxe CD (14 tracks) + free "Hometown - The Movie" DVD. 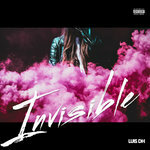 Includes 16-page booklet, lyrics and instant download. Signed and dedicated. Includes unlimited streaming of Hometown (Deluxe) via the free Bandcamp app, plus high-quality download in MP3, FLAC and more. CD Deluxe (14 temas) + DVD "Hometown - The Movie" de regalo. Incluye libreto de 16 páginas, letras y descarga digital inmediata. 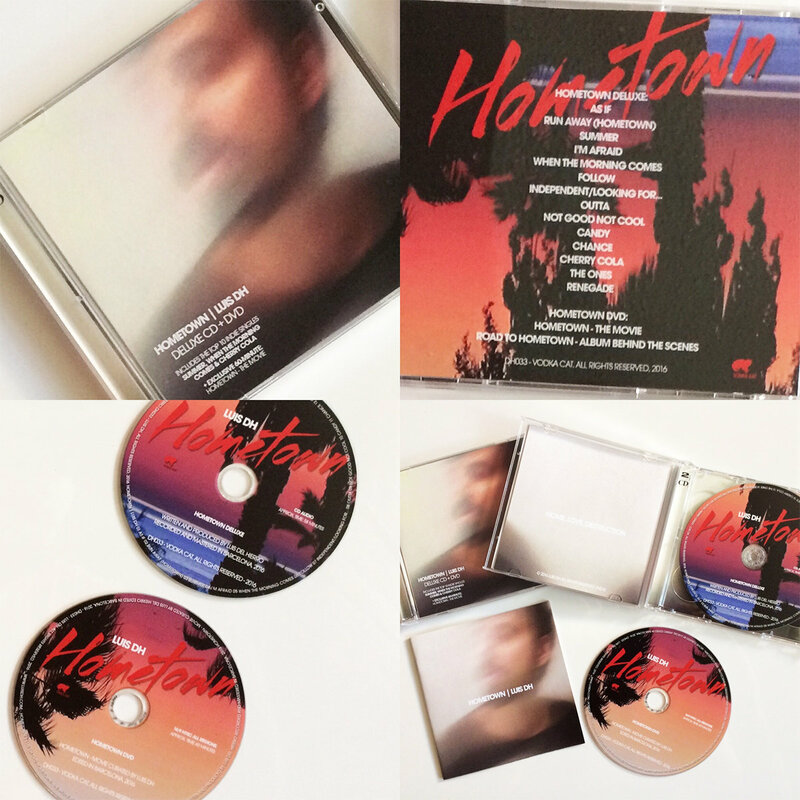 Firmado y dedicado / Deluxe CD (14 tracks) + free "Hometown - The Movie" DVD. Includes 16-page booklet, lyrics and instant download. Signed and dedicated. 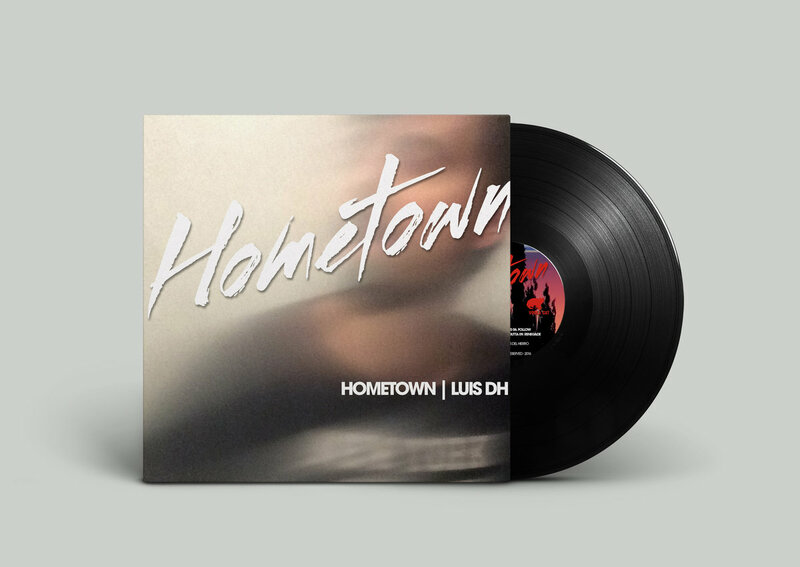 Barcelona based indie pop singer-songwriter Luis DH releases his anticipated new album "Hometown", combining alternative and current sounds with electronic, dance, house and acoustic elements. "Hometown" is released in two versions: Standard (9 tracks) and Deluxe (14 tracks), both available on digital and streaming. The physical versions include a super limited 12'' vinyl LP and a Deluxe CD/DVD combo, featuring the exclusive 60-minute "Hometown - The Movie" and album behind the scenes. 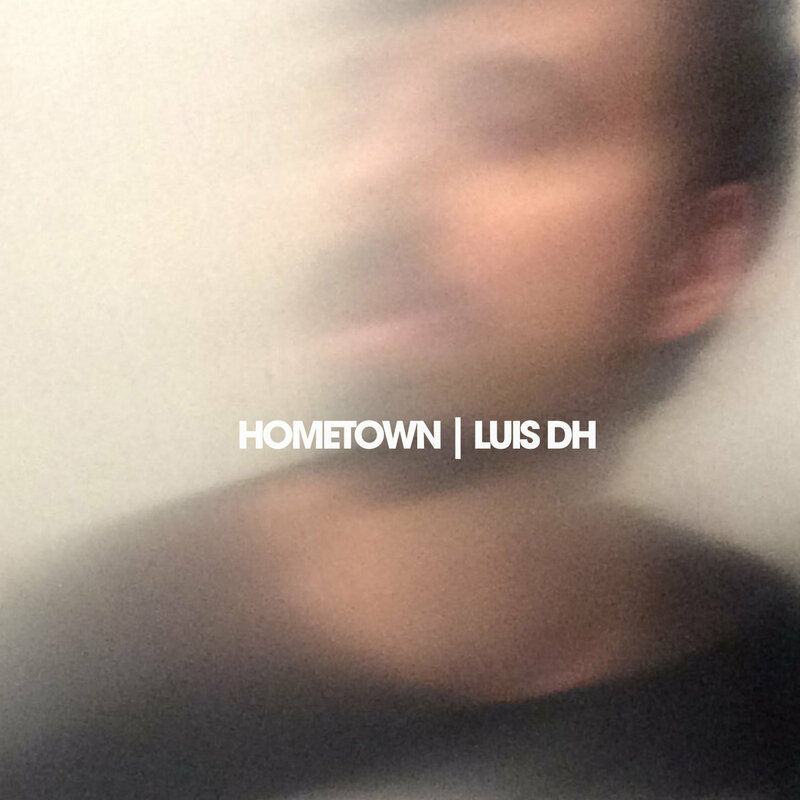 "Hometown - The Movie" features visuals for all the songs, creating an exciting body of work. 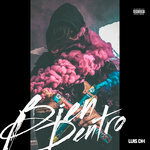 Luis says: "While I was making the album, I realized most of the songs brought clear images to my mind. After making some music videos, I decided to curate and give away with the album a whole movie with visuals for all the songs. 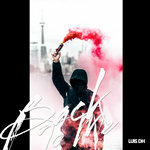 The album itself tells a story and the visuals contribute to this experience". 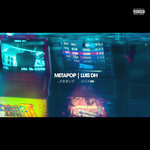 The album is preceded by the two Indie Top 10 singles "Summer" and "When The Morning Comes" (Top 5 and Top 10 on the Euro Indie Music Chart - May, June 2016). The Deluxe edition features 5 additional tracks, including the latest single "Cherry Cola" (Top 40).